Knives and military – a topic that interests not just knife collectors and historians. Today many knife manufacturers advertise that their products are used by military forces and special units. 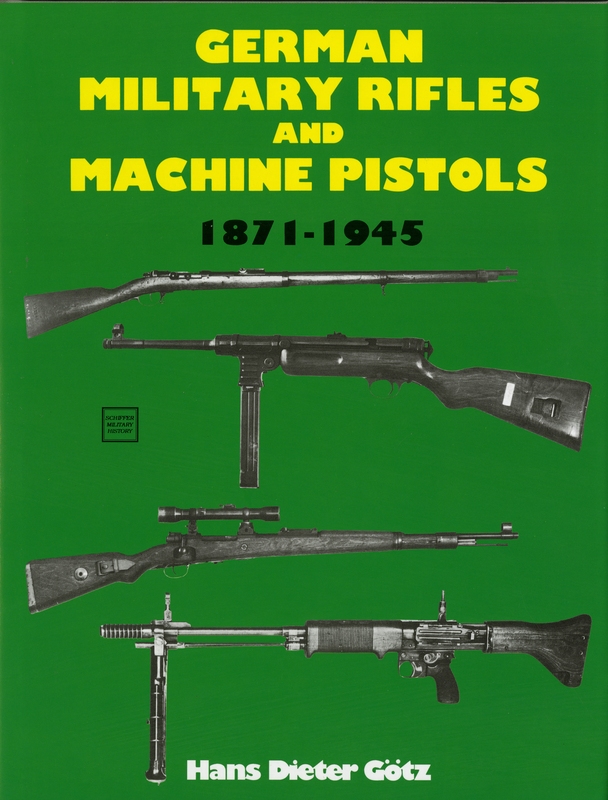 With the aid of authentic photos, this book documents for the first time which knives, bayonets and tools are actually carried in action by the soldiers – U.S. Marines and other troops from different countries. The unique photographs that illustrate the book were taken in Afghanistan, Iraq and the Balkans. Dietmar Pohl provides a detailed description of each of the eighty knives that appear in the book, along with technical specs and background information.